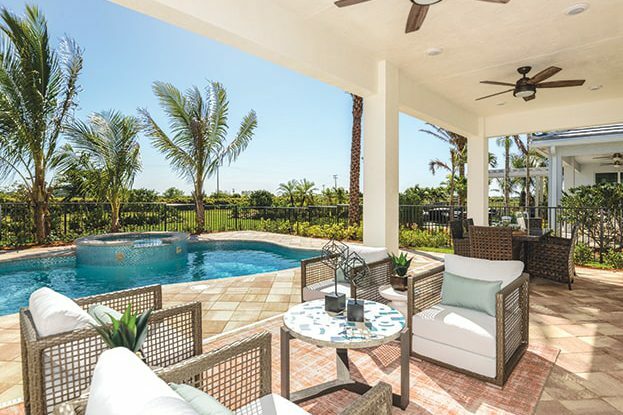 Cresswind at PGA Village Verano is a 55+ gated active adult community in the heart of the PGA Village. 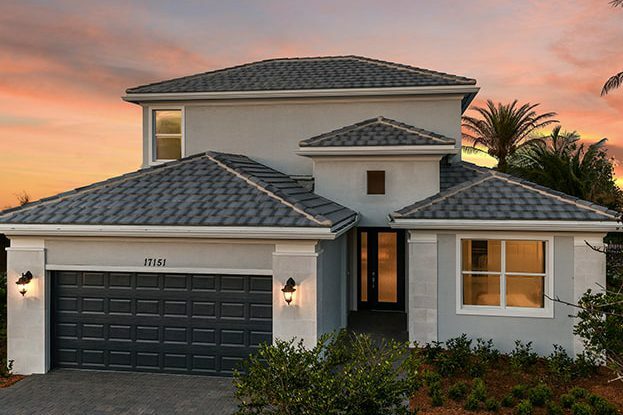 The unique floorplans, exclusive to Cresswind at PGA Village Verano, offers single-family homes that range from 2- and-3-bedrooms and 2 -car garages. 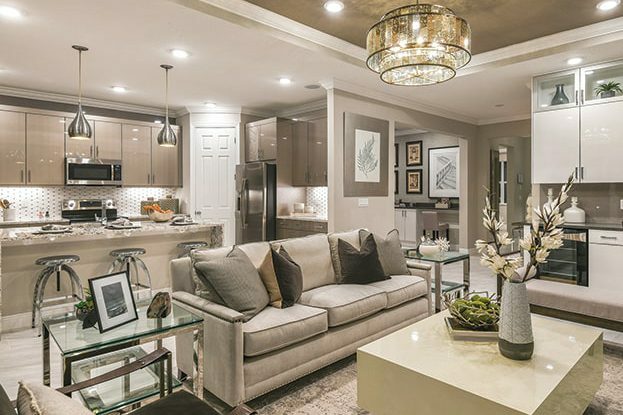 Each home is uniquely designed with an expansive great room, master suite and some with a second-floor bonus room. 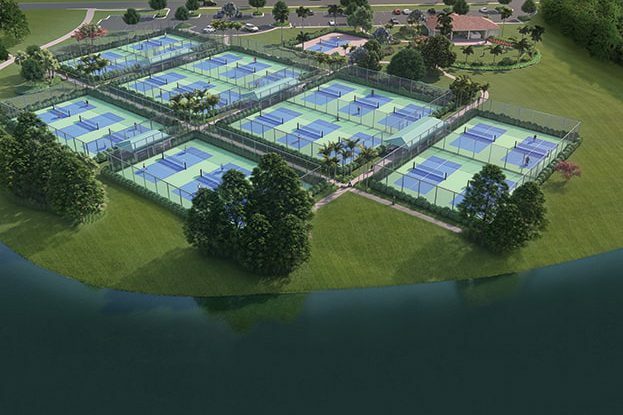 The unmatched amenities include access to a 27,000 sq. ft. social center and 13,000 sq. ft. fitness center with a Jr. Olympic indoor pool. 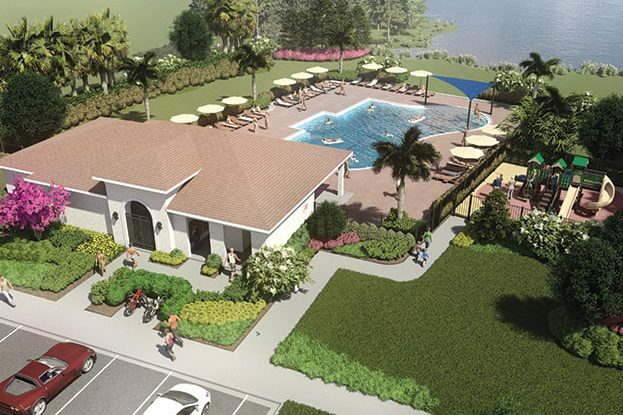 Residents also have access to the PGA Golf Club with its three championship golf courses.